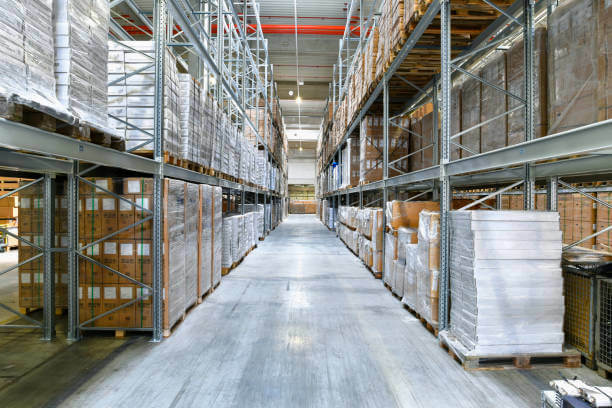 Factory and warehouse policy is a comprehensive policy which covers losses due to damages to goods, building and machinery stored on and outside the premises. along with loss of profit because of the said damages. Every risk of the proposer except what is in transit and value of land can be covered under the policy. Building (including plinth and foundations, if required). Plant & Machinery, Equipments & Accessories (including foundations, if required). Spares, Tools and Stores etc.